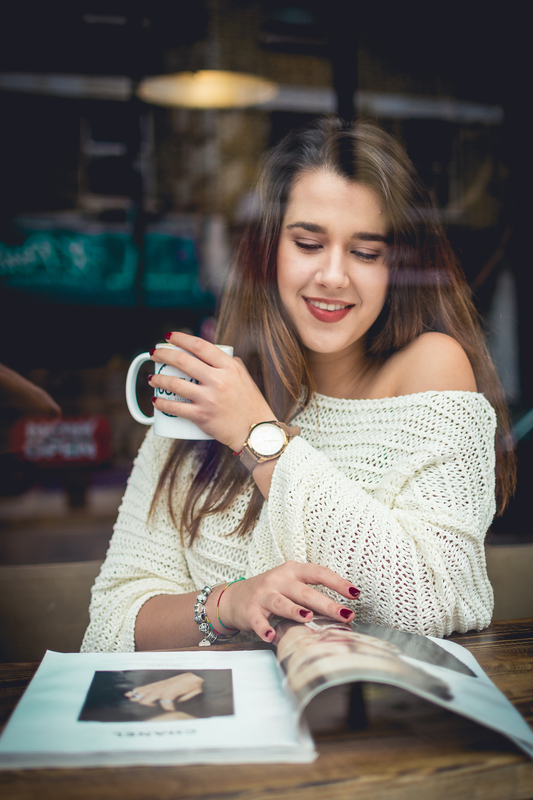 How important is it for you to look out for more natural products? I am a supporter of sustainability and its positive impacts, therefore I’m always on the look for natural products and sometimes invest a bit more in sustainable ones for my own health, but also for the Planet’s landfill. 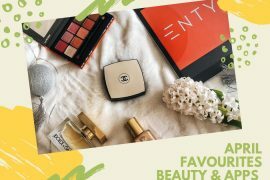 Sometimes, huge brands launch products that are indeed more natural, but they claim to be bio or sustainable with no certification on the packaging. 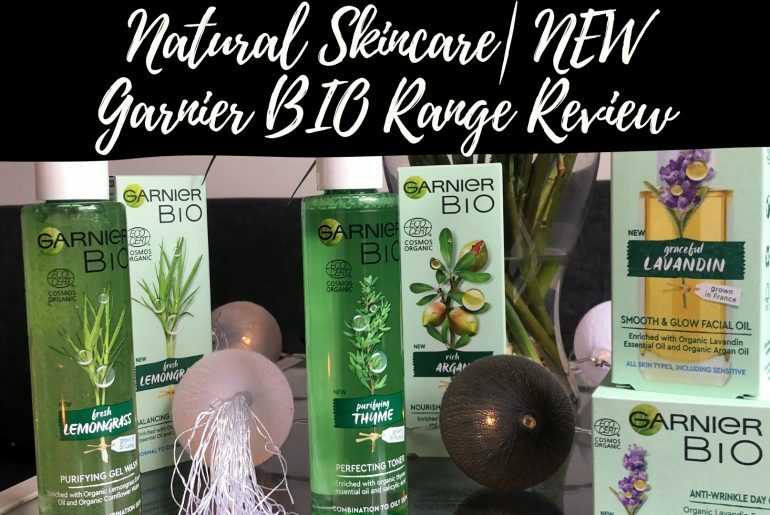 I had my eye on the newly launched Garnier BIO range as it’s Cosmos certified, but is it really natural? Let’s find out together! The ingredient list? It looks really promising! Each of the products in the BIO range have one main ingredient (often a specific plant such as Lavander, Thyme, Argan) in the formula. The main ingredients come from particular counties in the world according to where the plant has great conditions to grow. Isn’t that reassuring? Designed for every skin type, the products smell so natural that you’ll take your bathroom for a spa! I find that so therapeutic as smell can trigger certain emotions and feelings. 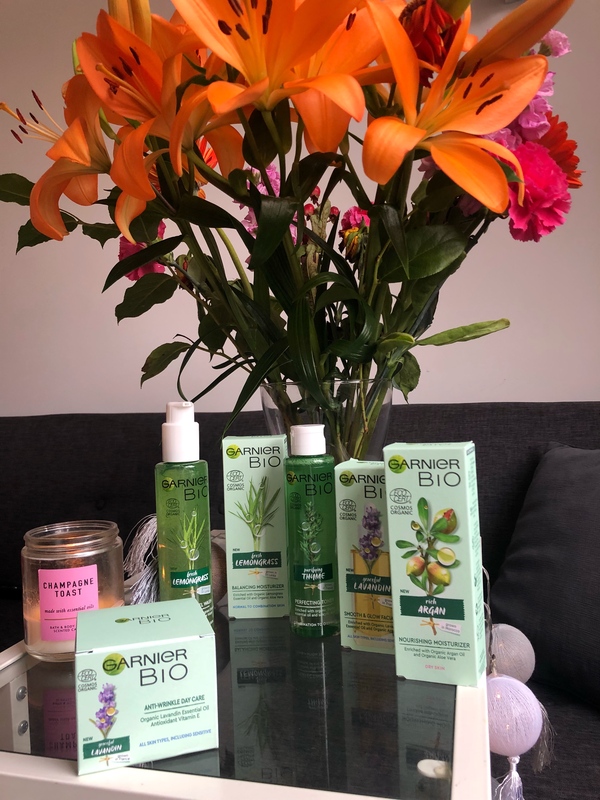 Garnier have launched two organic products for your cleaning routine.The Garnier BIO Purifying Gel Wash is enriched with organic lemongrass, grown in Sri Lanka. It’s mainly targeted to normal and combination skin because the lemongrass will action any imperfections and unclog your pores. It’s super refreshing to apply, it’s just that kick (before coffee) that I need in the morning. If you’re on the hunt for a fresh & natural cleanser, than definitely this is for you. It’s so important to value your skin and ensure you’re on the right track when it comes to ingredients. Once you’ve washed your face, don’t forget about your toner. 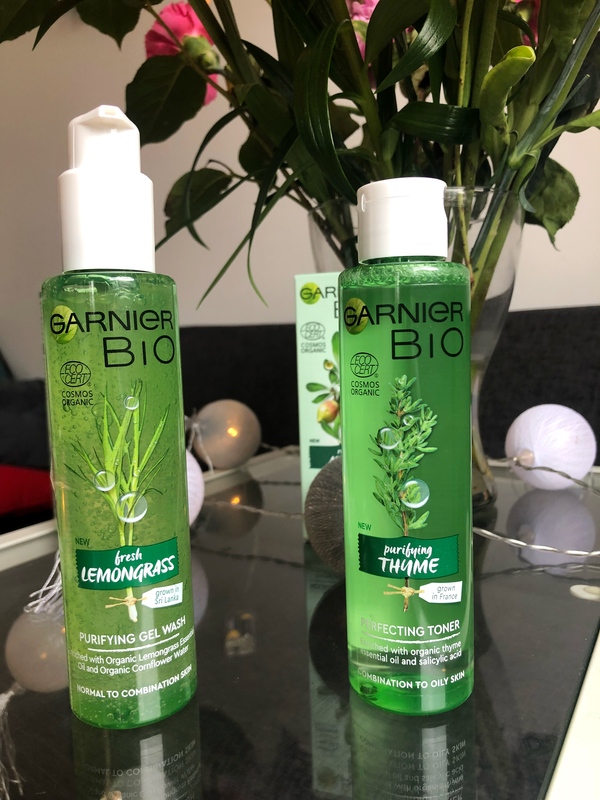 A smart beauty brand knows and understand our needs, so Garnier has also included a Thyme infused toner to balance out our sebum levels. 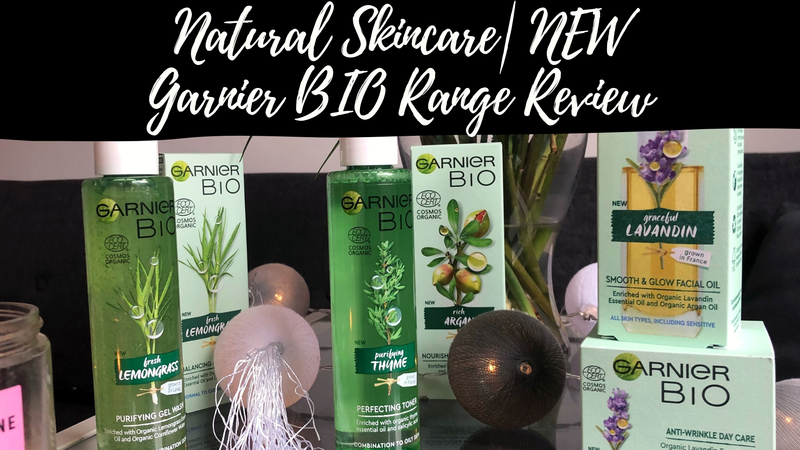 This Garnier BIO Perfecting Toner brings together everything that I need in one: a toner that purifies and doesn’t leave out dry skin. Trust me when I say that even my combination skin gets dry from unsuitable toners, so this product is a total game changer for me. It’s definitely one to look out for when replacing your toner. Hello, Lavander, goodbye unnourished skin! 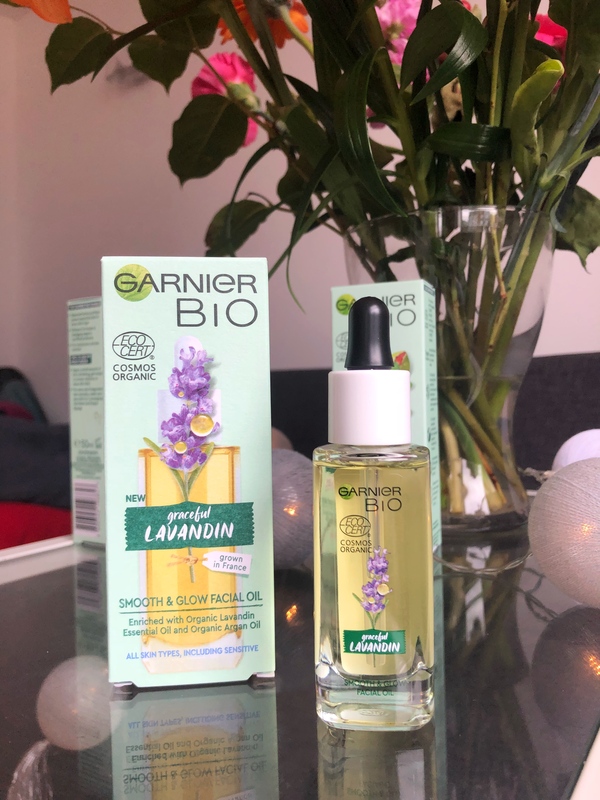 This Glowing BIO Facial Oil is amazing and probably my favourite product from the range, it just leaves my face so smooth. I use it to take off my make-up as a fist step of my beauty routine or just as a moisturising mask. It’s so similar to other big brands out there and ultimately does the exact same thing. Win, win! 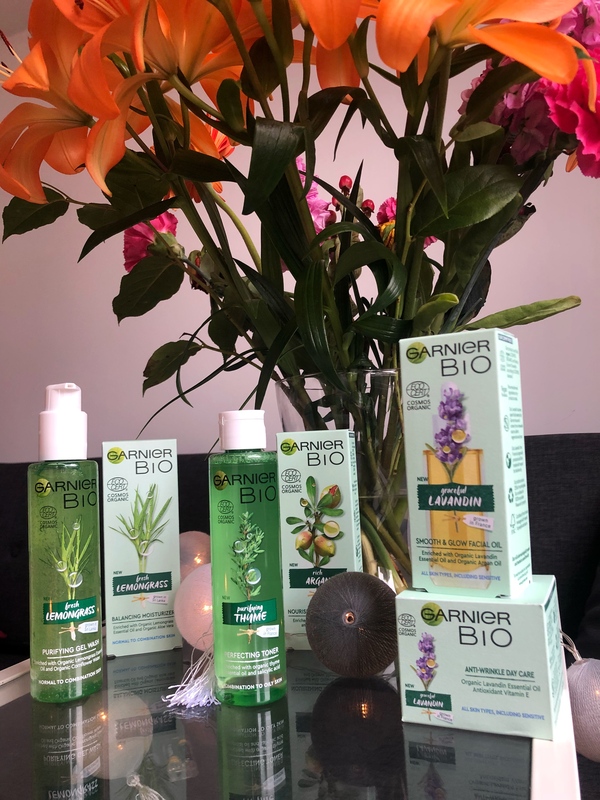 The Garnier Moisturisers in the range are individually designed for each skin type – the Garnier Rich Argan BIO Nourishing Moisturiser for dry skin and the Garnier Lemongrass BIO Moisturiser for oily skin. They get absorbed into your skin so fast – it’s really helpful if you apply make-up on top of it. I just don’t like it when I have tick cream on my face. They can can work beautifully alongside your current routine for that extra glow! They’re both Cosmos Organic certified and really easy to carry around on holiday or even on your commute. What I love about it? 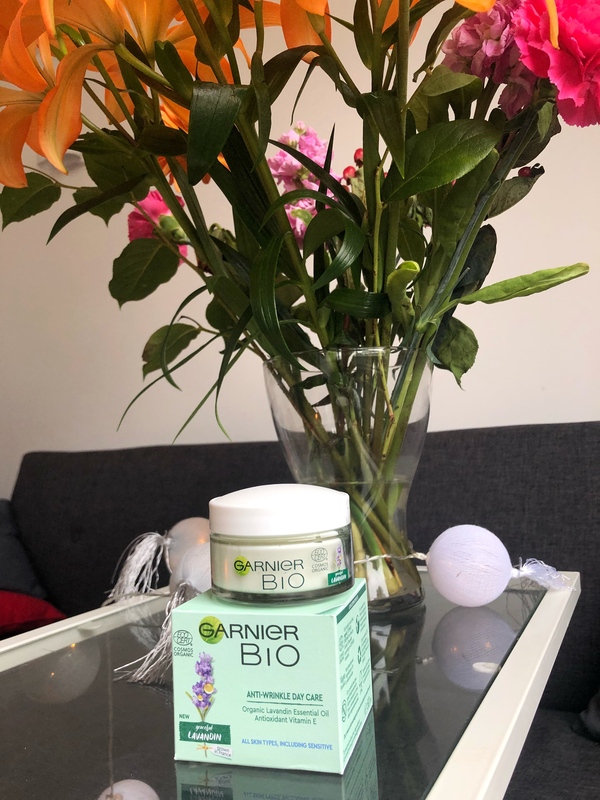 The smell of Lavender and feeling of this Garnier BIO Anti Wrinkle Day Cream! 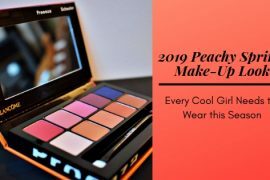 This product has quickly became part of my beauty routine. It’s ticker than the daily moisturiser, so I mainly apply it on my forehead and any smile lines around my moth. It’s perfect for night time because Lavender can really relax you and put you to sleep. Get ready to wake up energised! What’s your favourite skincare product at the moment? This post is sponsored by Notino, as always opinions are my own. 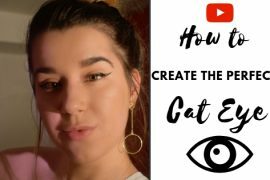 The post does NOT contain affiliate links.